WEISSENSEE – Hymn to an extraordinary TV Series. That’s something I’ve only experienced once in a blue moon. A film, not the usual format, but an ARD mini-series in six episodes, and with so many actors, but all marvellously cast down to the smallest part! The Weissensee ensemble is simply magnificent! Ich freue mich riesig auf die dritte Staffel (Di, 29. September, Mi, 30. September, Do, 1. 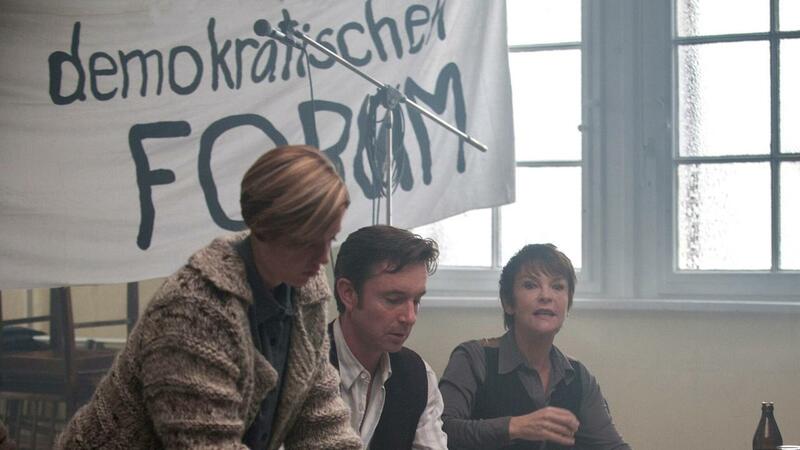 Oktober, jeweils 20:15 im ARD Fernsehen »Das Erste«). Viel Glück!